Whether you’ve been injured in a car accident, auto-pedestrian accident or slip-and-fall accident caused by somebody else’s negligence, you may be entitled to compensation for injuries and damages. For someone who has never gone through the process, filing a personal injury claim in Massachusetts and Rhode Island can seem difficult and confusing. The idea of pursuing a claim and possibly going to court can be intimidating, but the majority of personal injury claims, if they are handled correctly are settled before trial and never need to see a courtroom. The first step is to speak with an experienced personal injury attorney to get the ball rolling. Sitting down with one of our experienced personal injury attorneys is guaranteed 100% free and we have lawyers on call at +1-800-542-4LAW to answer your personal injury questions. Our attorney will help you to sort out the details of your accident claim to let you know if you have a case and determine how much compensation you deserve for your injuries and damages. Whether you’re missing work with whiplash or a concussion, or have been left with life-changing catastrophic injuries like traumatic brain injury or loss of limbs, we will help you to take the steps toward receiving money for your pain and suffering. Remember, speaking with an attorney is not the same thing as hiring an attorney. What Do I Need To Do At The Scene Of A Car Accident? Getting into a car accident is never convenient. The holiday season fills the highways like Interstate-95, Interstate-195 and Route 24 with multi-tasking distracted drivers in busy cities like New Bedford, Providence and Fall River inevitably leads to more motor vehicle accidents. One moment you’re going about your day, running errands or heading in to work in a busy area like Route 44 in Taunton/Raynham or Bald Hill Road in Warwick, next thing you know you’re caught off guard when a distracted driver crashes into you. It can be difficult to focus and keep your head together after any type of accident. 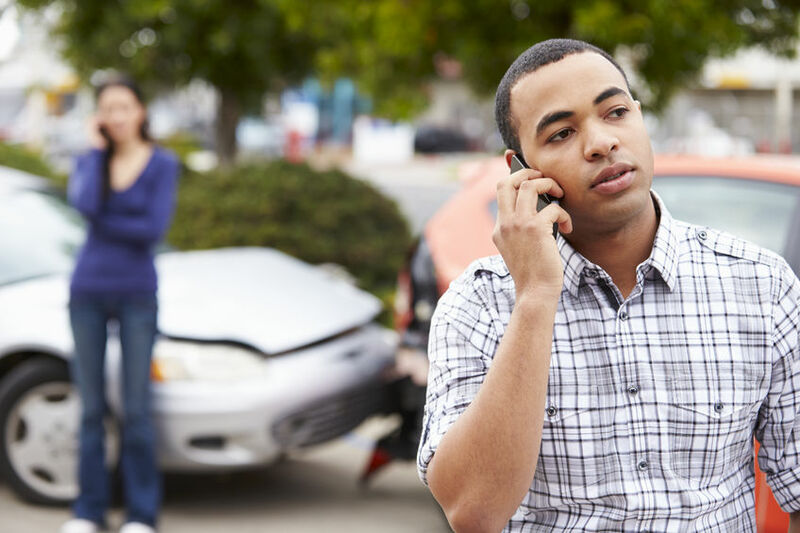 Here are some general tips to stay safe at the scene of an accident and help to document and support your personal injury claim.